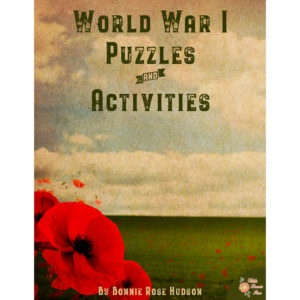 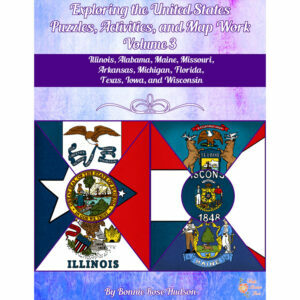 This 71-page activity pack includes reading, math, science, and counting practice along with coloring sheets, games, mazes and more. 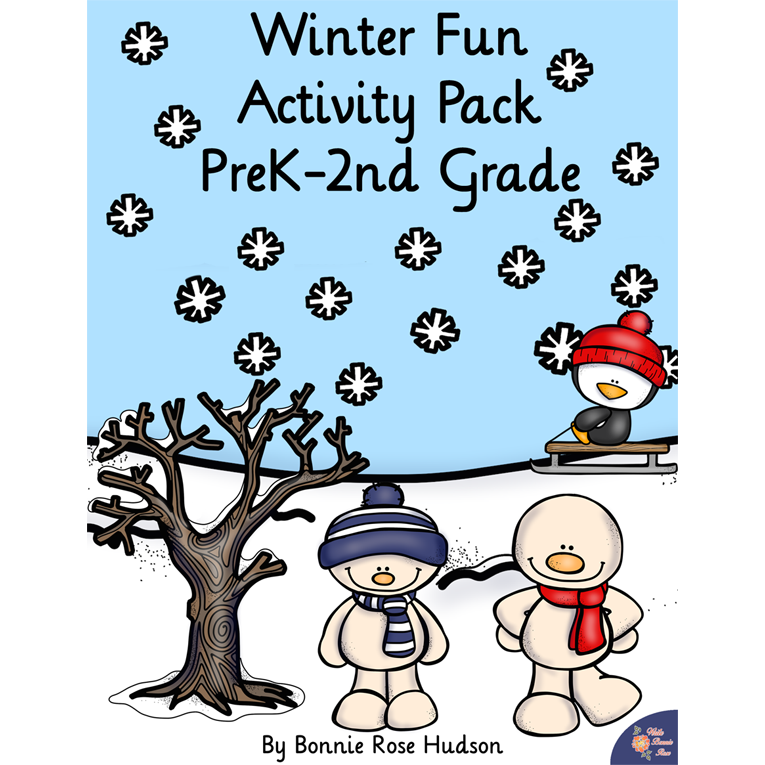 See a preview of Winter Fun Pack. 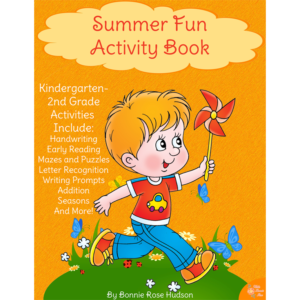 This 71-page activity pack includes reading, math, science, and counting practice along with coloring sheets, games, mazes and more. 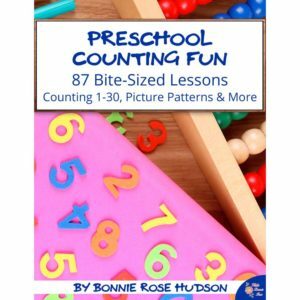 There is copywork, logic, patterns, matching, and other fun ways included in 36 different activities, giving your preschool-second graders tons of ways to enjoy learning while having fun with winter indoors!